Happy Friday to all! Here are a few quick reminders related to the 50th weekend. 1. The deadline to register for the 50th Best Summer Ever celebration is May 1st. Spread the word to all of your friends! 2. Want to know who is coming to the event? Click HERE! Is there someone missing from the list? Give them a call, and remind them to sign up! 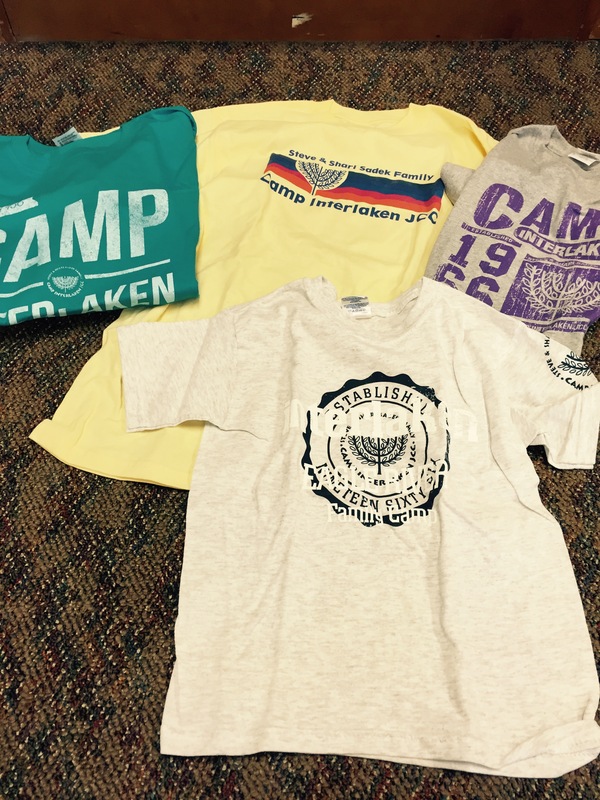 Show us your Camp T-Shirts! As we are in the process of designing the giveaway t-shirt for the weekend, we would love to see your old Camp shirts! Take a picture of all of the Camp shirts you can find laying around the house, and post them to our Facebook group right here. Let’s see who has the oldest Camp shirt! Ready, set go! Have a great weekend, and Shabbat Shalom!